Dr. Anurag Khatkar came to pharmacy profession in year 2001, completed Bachelor of Pharmacy from Department of Pharmaceutical Sciences, M.D.University, Rohtak. He completed his Master in Pharmacy (Pharmaceutical Chemistry) from Dr. K.N. Modi Institute of Pharmaceutical Education and Research, Modi Nagar, India. Thereafter, he has been in the profession of teaching and research since 2007 and now working at Department of Pharmaceutical Sciences, M.D.University, Rohtak. He has been the author of 7 books/book chapters and 40 research papers of international repute. He has contributed in organizing several national/international conferences and workshops related to research of science and pharmacy in different capacities. He has been awarded with the Young Scientist Award by Department of Science and Technology, Ministry of Science and Technology in the year 2014 and has been working on the preservation of paper materials under this grant. Also, he has been the member of Editorial Board and Reviewers Panel of various journals and databases and recently he has been assigned with the job of Guest Editor for Benthemscience journal, Anti-infective and Antiallergic Agents in Medicinal Chemistry. He is also the Life member of ISAS, Indian Society of Analytical Scientists and is serving in various capacities in the field of research in science and pharmacy. 1. Design of drug molecules using in silico approach and synthetic schemes. 2. Designing of urease inhibitors from the natural leads. 3. Design of alpha amylase inhibitors from natural leads. 4. Design of G-6-P dehydrogenase inhibitors from the synthetic and natural leads. 5. Preservation of drugs, food items and cosmetic products etc. 2. Anurag Khatkar, Jagbir Singh, Sarita Khatkar, Rekha Rao, “A simple and efficient one step synthesis of 1, 3, 4-oxadiazoles utilizing polymer-supported reagents and microwave heating”. Material Science Research India. Vol.5 (1), 2008, 207-08. 5. Anurag Khatkar, Neha Garg, “Determination of water quality of different areas of Kaithal, Haryana”. Current World Environment. Vol.3 (1), 2008, 123-126. 6. Rekha Rao, Ashok Kumar, Anurag Khatkar, “Drug development management in Pharmaceutical systems-a review”. Journal of Management Practices. Vol.2 (1), 2008, 67-73. 7. S.C. Arora, P.K. Sharma, Raghuveer Irchhaiya, Anurag Khatkar, Neeraj Singh, Jagbir Gagoria ,“ Urea Based Inclusion Compounds of Azithromycin Dihydrate for the Improvement of Pharmaceutical Characteristics”. International Journal of Pharma Recent Research. 2009, 1(1), 41-48. 9. 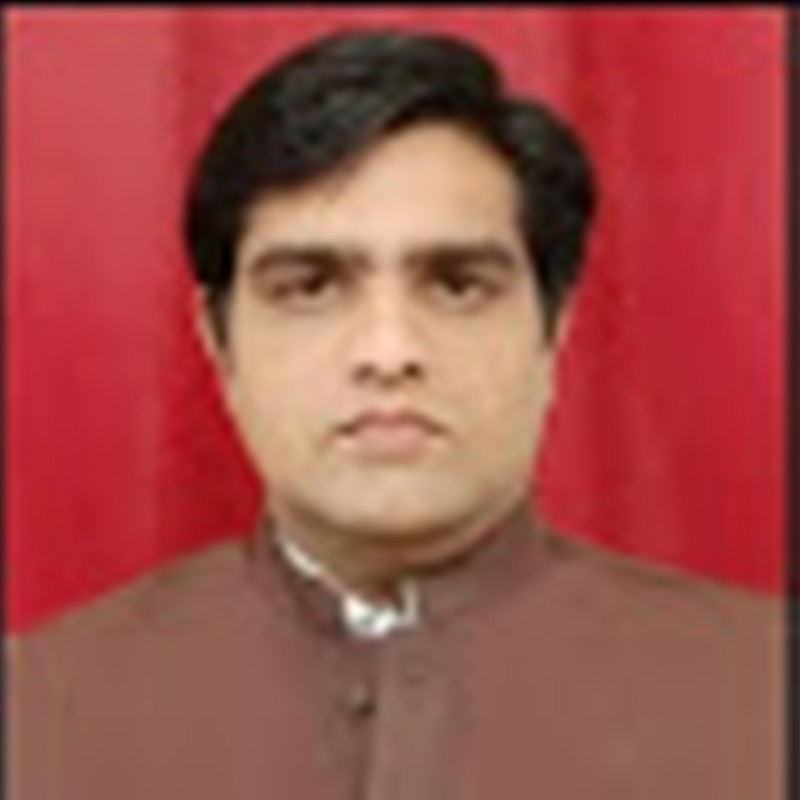 S.C. Arora, P.K. Sharma, Raghuveer Irchhaiya, Anurag Khatkar, Neeraj Singh, Jagbir Gagoria ,“ Development, Characterization and Solubility Study of Solid Dispersion of Cefpodoxime Proxetil by Solvent Evaporation Method”. International Journal of ChemTech Research. Vol. 2, Issue 2, 2010, 1156-1162. 10. Jagbir Gagoria, “Development, Characterization and Solubility Study Of Solid Dispersions Of Azithromycin Dihydrate by Solvent Evaporation Method”. Journal of Advanced Pharmaceutical Technology and Research. Vol. 1 (2), 2010, 221-28. 13. S.C. Arora, P.K. Sharma, Raghuveer Irchhaiya, Anurag Khatkar, Neeraj Singh, Jagbir Gagoria ,“ Development, Characterization And Solubility Study of Solid Dispersion of Cefuroxime Axetil By Solvent Evaporation Method”. J. Adv. Pharm. Tech. Res. Vol. 1(3): 326-329. 14. S.C. Arora, P.K. Sharma, Raghuveer Irchhaiya, Anurag Khatkar, Neeraj Singh, Jagbir Gagoria ,“ Urea Based Inclusion Compounds of Cefuroxime Axetil for the Improvement of Pharmaceutical Characteristics”. International Journal of Pharma Recent Research. 2010, 2(2), 40-46. 15. S.Khatkar, S.Sardana, S.Aggarawal, A.Khatkar, “Hepatoprotective effect of the root and stem bark of Azadirachta indica A. Juss. against Paracetamol induced liver damage in rats”. International Journal of Pharma Recent Research. 2010, 2(2), 61-64.